Betting You Didn’t Learn These Job Seeking Skills In College? Posted on December 19, 2018 under Sales 101, Thoughts for the Week. Even with the unemployment figure at the lowest level in decades, on any given day, there are tens of thousands of recent college graduates and job seekers in general, going about the ‘business’ of changing or starting a career. Can you show me a history of generous, talented, extraordinary side projects? Have you ever been so passionate about your work that you’ve gone in through the side door? Are you an expert at something that actually generates value? Have you connected with leaders in the field in moments when you weren’t actually looking for a job? Does your reputation speak for itself? My guess is that very few of you have ever even cogitated on these questions, much less tried to answer them (?). Maybe now is the time to start? Posted on November 13, 2018 under Life 101. Ever wonder how you might learn to be more considerate - especially with all the other demands on your limited mental capacity? It’s not that hard—all you have to do is emulate the habits of highly considerate people. 1. Show up on time. Sure, sometimes things happen, but always showing up late sends a very clear message that you think your time is more important than everyone else’s, and that’s just rude. Even if you really do think that your time is more important, you don’t have to broadcast that belief to the world. Instead, be considerate and show up when you said you would. 2. Be deliberately empathic. It’s one thing to feel empathy for other people, but putting that feeling into action is another matter entirely. It’s great to be able to put yourself in someone else’s shoes—in fact, it’s essential—but that doesn’t necessarily translate into being considerate. To be deliberately empathic, you have to let your ability to walk in their shoes change what you do, whether that’s changing your behavior to accommodate their feelings or providing tangible help in a tough situation. This requires emotional intelligence. 3. Apologize when you need to (and don’t when you don’t). We all know people who are so insecure or so afraid of offending someone that they practically apologize for breathing. In such situations, apologizing loses its meaning. But it’s a different matter entirely when a sincere apology is really necessary. When you’ve made a mistake, or even think you’ve made a mistake, apologizing is a crucial part of being considerate. 4. Smile a lot. Physically, it’s easier to frown than to smile—smiling involves 42 different muscles; however, it pays to make the extra effort, as smiling has a huge effect on other people. People naturally (and unconsciously) mirror the body language of the person they’re talking to. When you smile at people, they will unconsciously return the favor and feel good as a result. 5. Mind your manners. A lot of people have come to believe that not only are manners unnecessary, they’re undesirable because they’re fake. These people think that being polite means you’re acting in a way that doesn’t reflect how you actually feel, but they’ve got it backwards. “Minding your manners” is all about focusing on how the other person feels, not on how you feel. It’s consciously acting in a way that puts other people at ease and makes them feel comfortable. 6. Try to find a way for everybody to win. Many people approach life as a zero-sum game. They think that somebody has to win and somebody else has to lose. Considerate people, on the other hand, try to find a way for everybody to win. That’s not always possible, but it’s their goal. If you want to be more considerate, stop thinking of every interaction with others as a win/lose scenario. Being considerate is good for your mental and physical health, your career, and everyone around you. On top of that, it just feels good. Posted on under Life 101. **Philosopher Arthur Schopenhauer once said, “Politeness is to human nature what warmth is to wax.” It’s true. Being kind and considerate softens people and makes them malleable to your way of thinking. But I see another meaning there, too. I think he’s also saying that being considerate of others is an integral part of what it means to be human. Charles Darwin would have agreed. He argued that our instinct to be considerate is even stronger than our instinct to be self-serving. As obvious as that may seem, it’s only recently that neuroscience has been able to explain why. Research conducted by Dacher Keltner at Berkeley showed that our brains react exactly the same when we see other people in pain as when we experience pain ourselves. Watching someone else experience pain also activates the structure deep inside the brain that’s responsible for nurturing behavior, called the periaqueductal gray. Being considerate of others is certainly a good career move, but it’s also good for your health. When you show consideration for others, the brain’s reward center is triggered, which elevates the feel-good chemicals dopamine, oxytocin, and endogenous opioids. 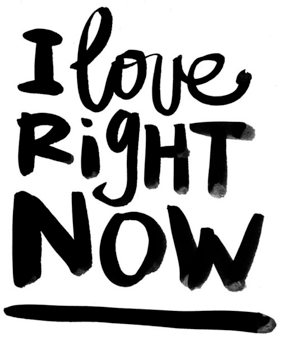 This gives you a great feeling, which is similar to what’s known as “runner’s high,” and all that oxytocin is good for your heart. That’s all well and good, but how practical is it? 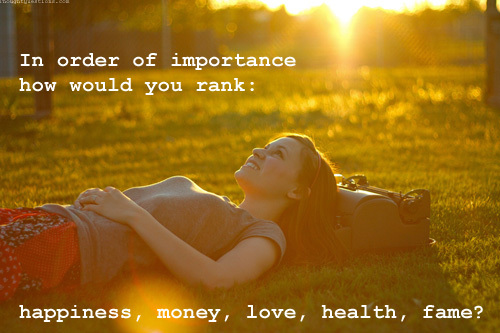 How do you become more considerate when you have so many other things competing for your finite mental energy? It’s not that hard—all you have to do is emulate the habits of highly considerate people. 6. Be emotionally intelligent. 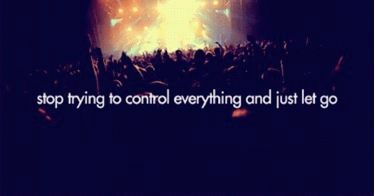 One of the huge fallacies our culture has embraced is that feeling something is the same as acting on that feeling, and that’s just wrong, because there’s this little thing called self-control. Whether it’s helping out a co-worker when you’re in a crunch to meet your own deadline or continuing to be pleasant with someone who is failing to return the favor, being considerate often means not acting on what you feel. 7. Try to find a way for everybody to win. Many people approach life as a zero-sum game. They think that somebody has to win and somebody else has to lose. Considerate people, on the other hand, try to find a way for everybody to win. That’s not always possible, but it’s their goal. If you want to be more considerate, stop thinking of every interaction with others as a win/lose scenario. 8. Act on your intuition when it comes to other people’s needs. Sometimes you can just tell when someone is upset or having a bad day. In such cases, being considerate means checking in with them to see if your intuition is correct. If your intuition is telling you to reach out—do it; they’ll appreciate your concern. Posted on November 12, 2018 under Thoughts for the Week. And finally, a couple of questions for you to cogitate on………………………..
Make it a great rest of the week always remember to be memorable. Remember though, the only person that can make you feel happy is you. 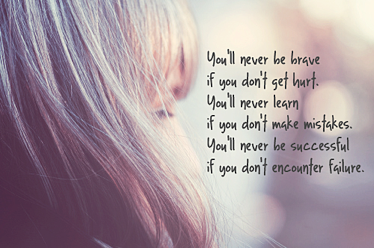 Don’t give others the power to bring you down! Posted on September 12, 2018 under Sales Management 101. “Training your employees can pay big dividends. Sometimes, it’s easy to underestimate just how much it pays. Consider an employee who is going to work 2000 hours for you this year. It’s not unusual for an organization to spend only 10 or 20 hours training this person–which means about 1% of their annual workload. How much training would it take for this person to be 10% better at her job? If you invest 100 hours (!) it’ll pay for itself in just six months. There aren’t many investments an organization can make that double in value in a year. Imagine a customer service rep. Fully costed out, it might cost $5 for this person to service a single customer by phone. An untrained rep doesn’t understand the product, or how to engage, or hasn’t been brought up to speed on your systems. As a result, the value delivered in the call is precisely zero (in fact it’s negative, because you’ve disappointed your customer). On the other hand, the trained rep easily delivers $30 of brand value to the customer, at a cost, as stated, of $5. So, instead of zero value, there’s a profit to the brand of $25. A comparative ROI of infinity. And of course, the untrained person doesn’t fall into this trap once. Instead, it happens over and over, many times a day. It’s tempting to nod in agreement at these obvious cases (or the similar case of getting, or not getting, a great new job based on how skilled you’ve trained yourself to be–again, a huge cliff and difference in return). What’s not so easy is to take responsibility for our own training. 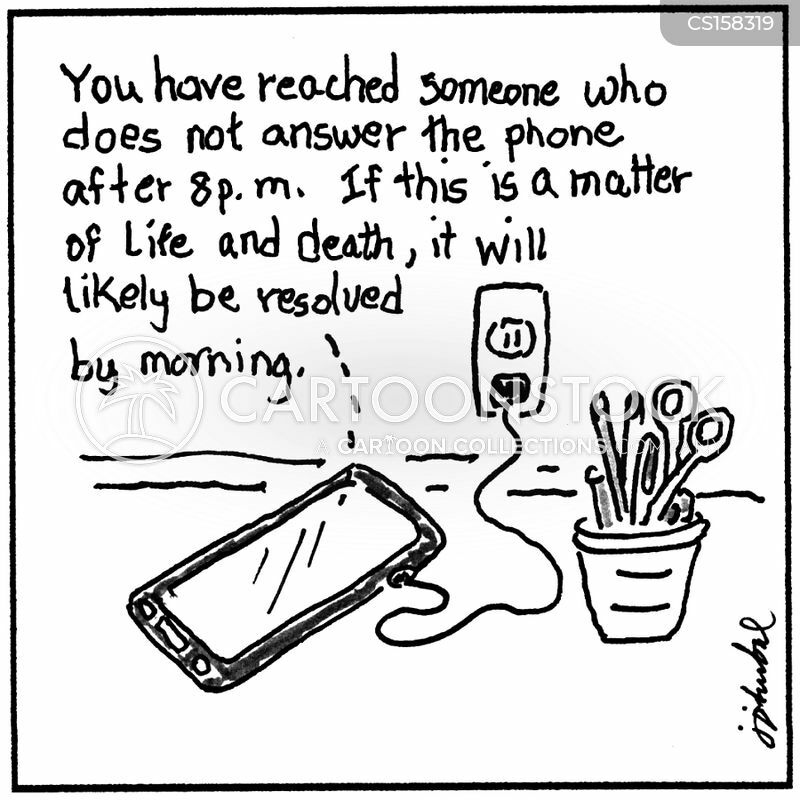 “It’s Only Your Voice Mail Greeting.” WRONG!!!! Posted on September 3, 2018 under Attitude Adjusters, Sales 101. 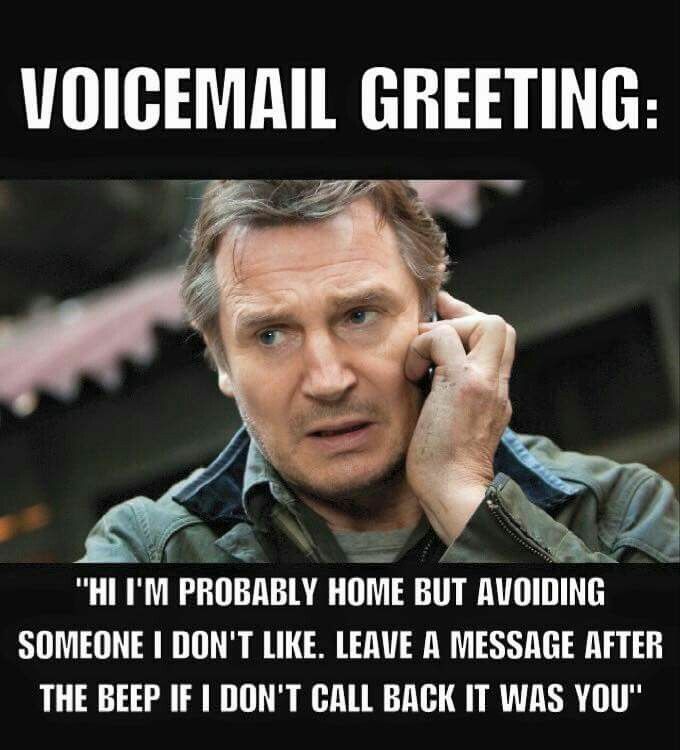 Those of you who have worked with me know that I can become somewhat maniacal when it comes to stressing the importance of having a good voice mail message (on your mobile device and at the office). In many cases, we’re talking about the first (and last?) impression you make on some one you have never met before. 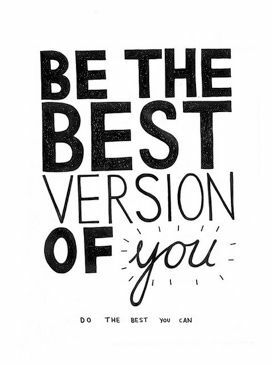 You need to be good and you need to be ’on’ your game. 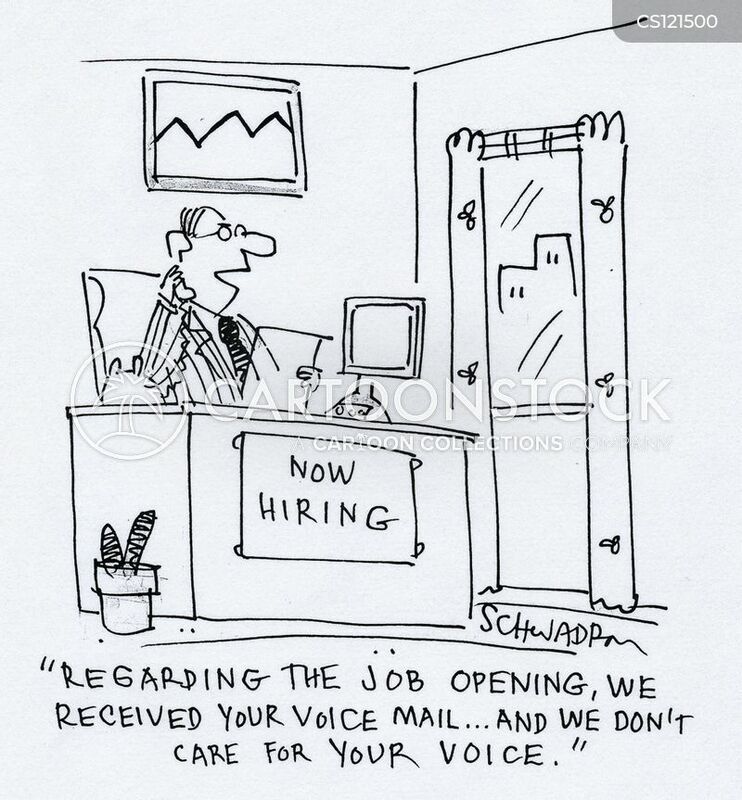 Listen you your current voice mail message and ask yourself: ‘would I call me back?” or is my VM message sending my callers to the competition? GOAL: make your voice mail message so unique that someone might tell someone else to call you just to hear your message. If you’re truly a unique sales person who brings value to your customers, you need a VM message that sets you apart from the crowd. 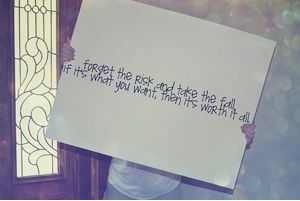 Make it a great week, always be memorable, pay it forward and remember to smile more often. Posted on August 12, 2018 under Sales Management 101. I’m aging myself by taking such liberties with the lyrics from Centerfield (the John Fogarty hit from 1985), but let there be no doubt, selling is a contact sport and, sadly, too many people enter the game unprepared and for the wrong reasons. Owners and Sales Managers, a question: On a day-in, day-out basis, how productive is your sales force (really)? How much contact do they really have with your customers, current and potential? All too often, senior management (across all segments of corporate America) has an inflated, unrealistic opinion of the competency of their sales team – with potentially disastrous long-term results. The perpetuation of sales force mediocrity can be tied to many things (bad hires, no written goals, a lack of accountability, refusal to make the hard decisions), but one thing is certain: for small and mid-sized companies, the risk of allowing your sales team to morph into mediocrity and become the most underutilized resource in your company will create a culture that nurtures underperformance – across all departments. With pricing continuing to ‘make no sense’ and margins being tougher and tougher to maintain, owners and sales managers are spread so thin that effective, hands-on sales management is virtually non-existent. There is no one with the time to coach, to train, to mentor, and to hold people accountable. In too many cases, the creation of a true sales career path with consistent coaching is an afterthought or a tool that is provided only to the ‘newbies’ and under performers. *and most importantly, from driving positive corporate change as leaders of your organization. If you aren’t asking them the hard questions, making them do the things they don’t enjoy, and forcing them to improve the areas where they are weak, you are at risk of falling into the trap of sales mediocrity. *WANNABEES: 30% will have no business being in sales at all – period. *SALES/CUSTOMER SERVICE: 35% are ‘place holders’. They will usually cover their draw, are going to provide excellent service to their existing clients, will follow up on a lead if it’s sent their way, but are way out of their comfort zones when it comes to developing new business. *DEVELOPMENT TEAM: the final 25% are solid performers who, with the right motivation, a break or two, and ongoing training will become “PROS”. They are the future of your company! Did you ever stop and think about how many hours professional athletes have practiced in their lifetimes. Ever wonder why Michael Phelps has a coach to help him with his breaststroke? Or why Dirk Nowitski has a jump shot coach? Or Rafael Nadel a back hand coach? It is certainly not because they are under-performers or WANNABEES. It is to support exceptional performance in the quest for constant improvement. There is a fascinating book that I would encourage everyone to add to their sales library: Outliers, by Malcolm Gladwell (the author of Blink). How many hours of practice do you think the average printing sales person has committed to his or her craft? How many hours of coaching have they received? Are any of us even close to approaching 10,000 hours? Do you know what makes your sales team successful? Do you have an inventory of their strengths and weaknesses? Do you have a “custom success profile” of your top producers to use as a barometer for future hires and as a developmental road map for the rest of your team? Do you know how the SALES PROFESSIONALS on your team actually compare to your WANNABEES (every sales team has some) when it comes to organizational skills, recognition needs, imagination, sensitivity, social need, competitiveness, assertiveness, probing levels, tension, and flexibility? You should! The short and long term financial health of your company depends on it! PS: In case you don’t recognize the center fielders I’ve pictured (and who I consider the best of the best) , I’ll list the names the next time I post something ‘brilliant’. As always, thanks for being here. Posted on under Sales Management 101. You get no eye contact (think Southwest Airlines as you try to keep the middle seat empty), body language that is bored and apathetic at best, and in many cases you find yourself trying to have a discussion with a group of people who have suddenly forgotten how to talk. What are you supposed to do with the reps that expect preferential treatment, never take responsibility, or always find something to whine about? Or, what about the ones who have lost the ability to think on their own and are quick to blame you for their lack of productivity and have more excuses than Missouri has meth labs? 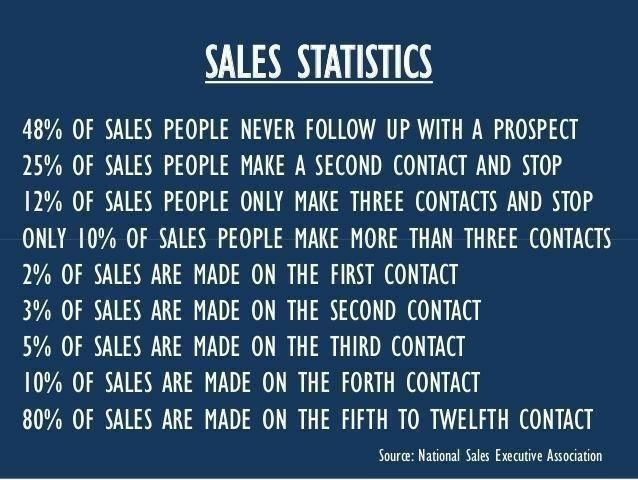 Remember, you need to treat all your sales people fairly, but you don’t need to treat them all the same. More importantly, if you have never taken the time to create a ‘sales success profile’ and a ‘talent inventory’ of your team, you are doing yourself and your company a huge disservice. You need to know what motivates them. You need to know who needs to take their talents elsewhere. You need to have a clear understanding of the skill sets and behavioral characteristics that enable your ‘true Hunters’ to consistently develop new business and increase margins. Every sales team is an amalgam of personalities and styles. I’m going to share with you some of the characters I’ve met over the years; see if you recognize any of them. Greg the Great ‘knows’ that you need him more than he needs you. He’s aggressive, assertive, is a great closer, and doesn’t need a lot of help from you. He is a ‘pro’ and I would suggest that you be sure to set limits (and enforce them) with Greg, avoid micro-managing him, and then just let him make you look good. Sunset Sam was Gutenberg’s apprentice and has been in print sales since before color keys. Sam is very comfortable with his sales volume, his income, and his station in life. His interest in developing new business is nil. His interest in new technology and solution selling is non-existent. There’s not a whole lot you can do with Sam, but you’ve got to make sure he is part of the team and you can’t let him become a negative influence. Recognize his long term contributions and encourage him to be the team’s ‘elder statesman.’ Replacing him should be an option (remember, upgrading the level of talent on your sales team should always be a priority), but because of the solid relationships he has developed over the years you might risk losing the business; proceed with caution, but proceed. Every meeting and call Elizabeth has is a ‘great’ one. Her clients and prospects all love her, she isn’t afraid to talk to anyone, she’s enthusiastic and outgoing, and seems to have everything in common with everyone she meets. People love her, but sadly, she can’t close. Be patient with Elizabeth, challenge her, teach her that the only good meeting is one that results in a second meeting, help her learn how to ask better questions (and become a better listener), give her public accolades when earned, and make sure you review her weekly ‘to do’ list and hold her accountable. Nobody has a cleaner, more organized work space and filing system than Polly, but she uses change and lack of structure as an excuse for going into hibernation. Polly puts in lots of hours, but she is busy, not productive. She works hard and is a great long term planner, but flexibility is not in her DNA and new ideas and ways of doing things make her apoplectic. She cares deeply about others but can find something wrong with almost anything. If Polly’s on your team she will have to be taught to deal with distractions and be willing to embrace constructive criticism. She’ll need to be carefully coached and be given an opportunity to earn small success experiences. Building awareness and self-confidence will be paramount. It’s hard for Tim to be enthusiastic and it is next to impossible for him to ask the hard questions (“What if the client tells me ‘no’?”). Tim can find a million reasons not to prospect and is always doing research on the internet. His desk is immaculate, is a great list maker, gets his billing done quickly, his clients are loyal (he just doesn’t have enough of them), and is quiet (and passive) to a fault. 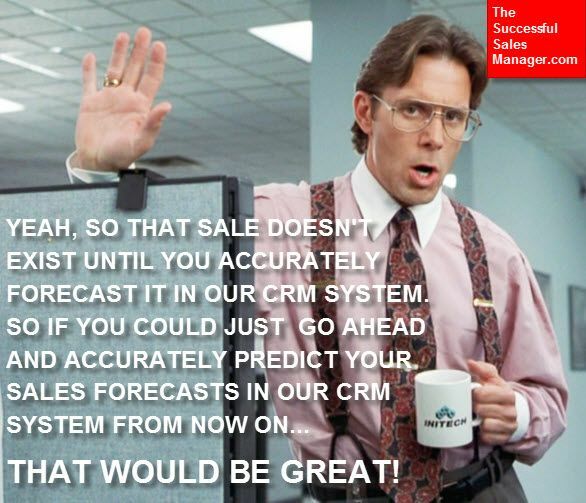 What’s a sales manager to do? Start with prioritizing the basics: prospecting skills, listening skills, presentation skills, questioning skills; then help Tim with his self-talk and self-assertiveness; teach him the basics of the communication pie (physicality, tonality, language), and finally, make sure Tim knows that you see him as a part of your team. “What’s the use? My pricing just isn’t competitive.” Debbie likes to talk about the good old days and blames everyone else for her lack of productivity. Debbie thinks she is a hard worker but shows up late, leaves early, and loves a long lunch. Debbie is happiest when the customers call her. Debbie refuses to set goals (written or otherwise), can be a selfish employee, and has a short attention span. If you commit to Debbie, know that she will require a lot of attention and patience. You will need to help her focus and the implementation of an accountability program will be a must. There aren’t many Carl’s around; he is a rare breed because he knows that constructive curiosity builds opportunities and opportunities build sales. He prioritizes really understanding the customer. He knows their business and how they create value for their customers. He understands the issues they face and the hurdles they will need to overcome. He is a solution specialist, not someone who puts ink on paper. Curious Carl knows it is all about being interested – truly interested – in the customer. Carl’s customers know that he is not just asking questions because some sales trainer told him that was a good thing to do. Carl’s goal is to uncover things other sales reps would leave untouched. Carl’s curiosity builds trust and understanding and that builds sales. Encourage all your sales reps to be like Carl. Lucy is my all-time favorite. Like Carl, she is a rare breed. If you are lucky enough to have people like her on your sales team you need to nurture them and clone them whenever possible. She has a personal mission statement that demands that she never stop learning. She knows that whether we are talking about learning more about your company’s products, basic selling skills, industry trends, or just trying to figure out how things work, it is very important to always be increasing your knowledge. Lucy manages her time in such a way that there is always time to read and to learn. All too often, sales coaching is non-existent; it is merely an afterthought. Don’t let that happen to your organization. If you’re not using your coaching to support your sales team, you’re preventing them from reaching their potential both personally and professionally. Professional athletes have coaches. Why should Greg the Great, Sunset Sam, Elizabeth the Excitable, Polly Perfect, Timid Tim, Debbie Downer, Curious Carl, or Lucy The Lifelong Learner be any different? Posted on July 11, 2018 under Life 101. A few weeks ago I shared some observations about the potential value some ‘throw-back’ training: BOOK REPORTS. 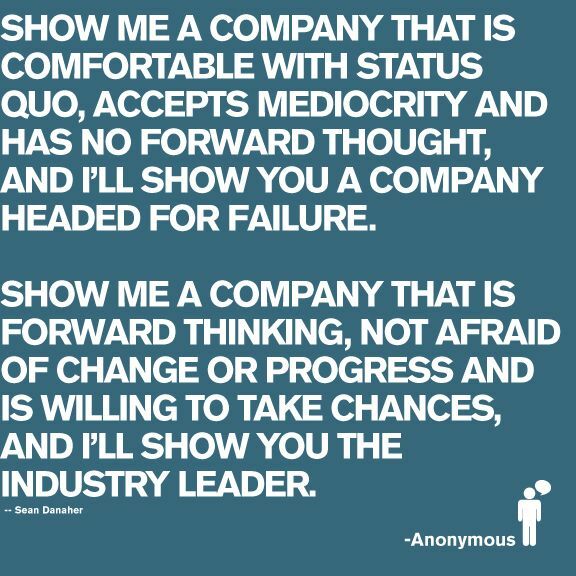 Peer-to-Peer learning is a great way to make sure you don’t allow your sales team to decline into mediocrity. Mediocrity avoidance mandates that you deploy and implement new management tools that motivate, excite, and challenge your sales team – ‘rookies’ and ‘veterans’ alike. Adding reading a book and giving a book report to your team’s next ‘to do’ list will do just that. 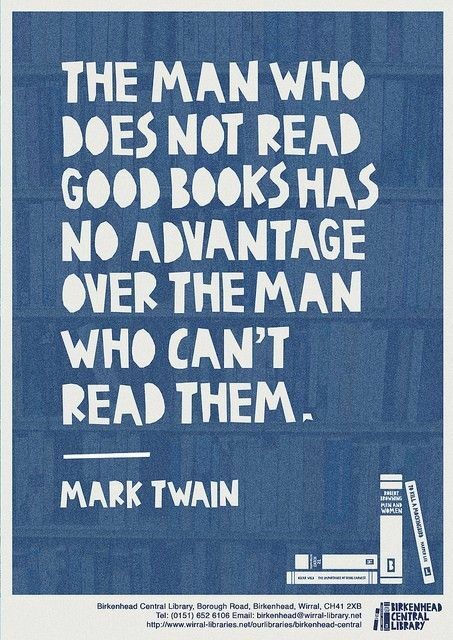 But on a more day to day, perhaps more practical perspective, does it not amaze you how many people DO NOT READ – period? When I hear they do neither, I am dumbfounded. Everyone has their reasons. Some say that they don’t have the time. To me, that is like saying you don’t have time to breathe or eat. You are constantly filling your mind. 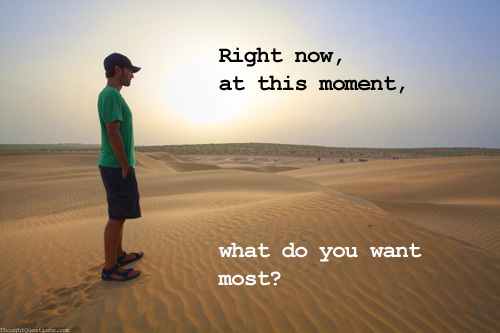 It is your choice to decide what to fill it with. If you have 3 minutes to read the news or scroll Twitter, LinkedIn, Instagram or ESPN, you also have 3 minutes to read. Since more than a quarter of all US Adults didn’t read a book last year, yet watch a few hours of TV per day, those 3 minutes can really make a difference. 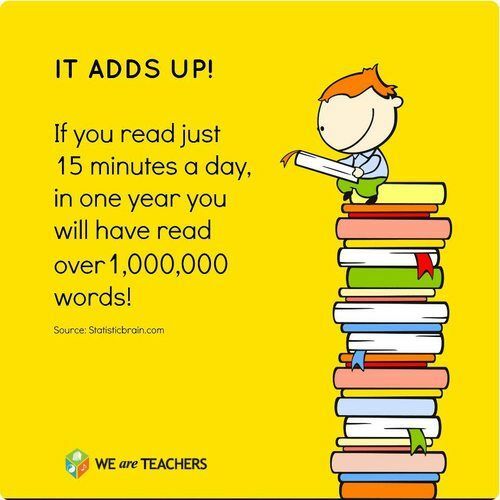 If you just read three minutes a day, in a year you would have read for 18 hours. For a slow reading speed of 60 words a minute that is over 3 average sized business books per year! Imagine, 3 books, up from ZERO, on only 3-minutes day. Could be life changing. 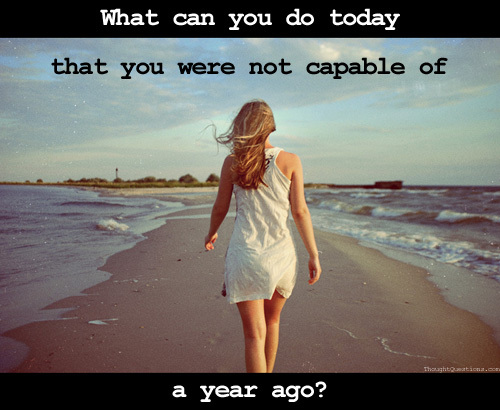 You can start today. 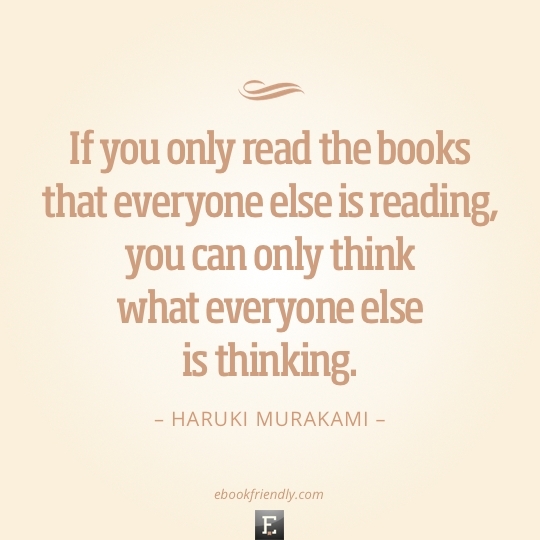 Everyone can become a better “reader”. No one is “not good at reading (listening)”, some of us just don’t do it enough. 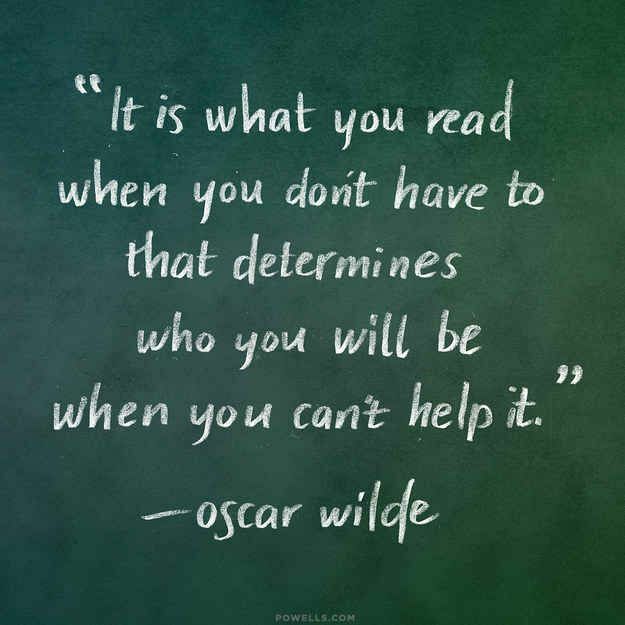 Reading helps in a variety of ways. Books can be a source of knowledge. All knowledge is better coming from the source. Find the closest point to the source and soak up that knowledge. 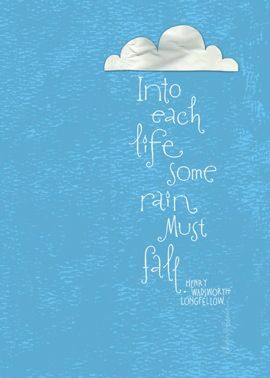 Reading allows you to step outside of your current problem and look into another world, read the mind of someone else. 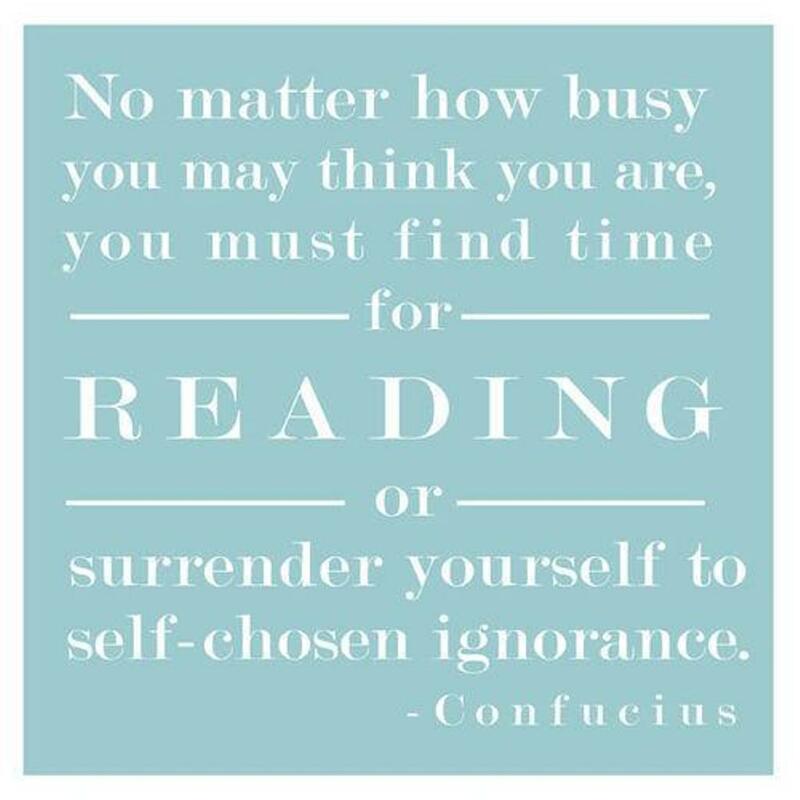 You can get centered and find balance as you read. Better vocabulary and writing skills. The better you express yourself, the more influence you have. 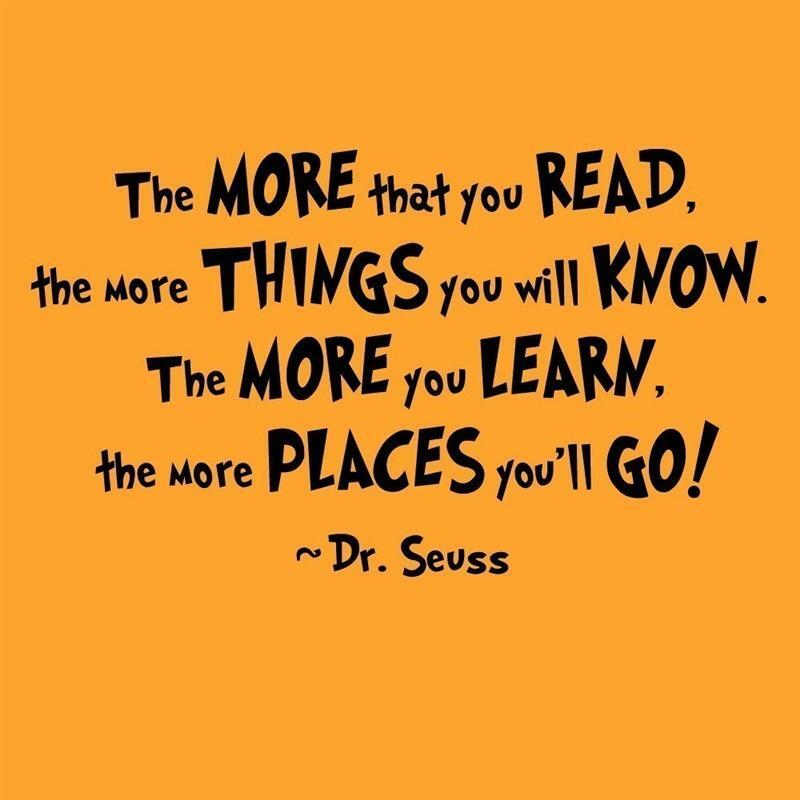 Read more so you can do more. Yale researchers said so. They studied 3,635 people over the age of 50 and found some incredible correlations. People who read books at least 30 minutes per day lived on average 23 months longer. Now that is awesome. It might not be because of the reading, it might be that people who read are naturally more active, or take better care of their bodies, or have better inter-personal relationships. Or, maybe what they read helped them decide to make better decisions. The actual reason doesn’t really matter, if you read books more, you will probably live a bit longer. 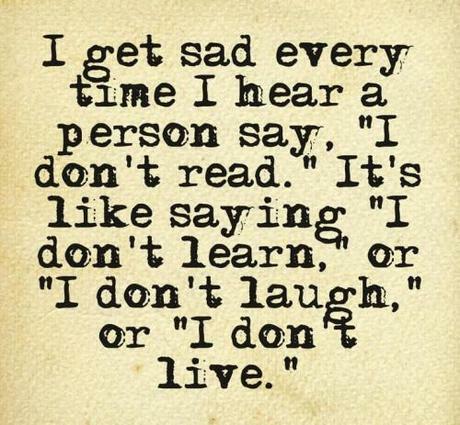 Not sure if this is proven, I just anecdotally know the people who read the most can remember the most. It is the same with me as well, the more I read, the more I remember. You could become a bit more open-minded. 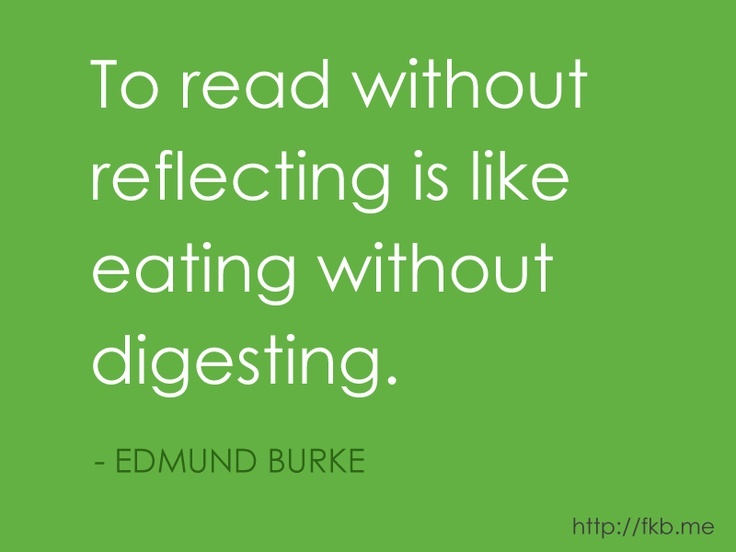 Reading helps you see things from different perspectives. By being flexible and adaptable and not always needing closure you can formulate ideas that are traditionally not accepted, thus allowing new opportunities to be born. Your life is made up of intersecting situations. When you read you can see how the storylines, plots, and characters all weave together, and you will be able to notice similar patterns in real life. When you can see the big picture, your actions will always be better. *in an effort to be transparent, not all of this is my intellectual property, but has been ‘stolen’ over the years - would give credit (where credit is due) but I can’t find the original source. Given A Good Book Report Lately? Posted on June 25, 2018 under Sales Management 101. Almost 60 years ago, at Egypt Lake Elementary School in Tampa, Florida, Mrs. Margaret Arce assigned me my first oral book report. I remember the stress and anxiety I felt leading up to the ‘big’ day and my inability to sleep the night before. I remember my Dad insisting that I write out my report – word for word – and memorize my presentation. I must have given my report to my Dad a dozen times (which when I think about it today seems a little over the top; oh well, that’s a story for another day). 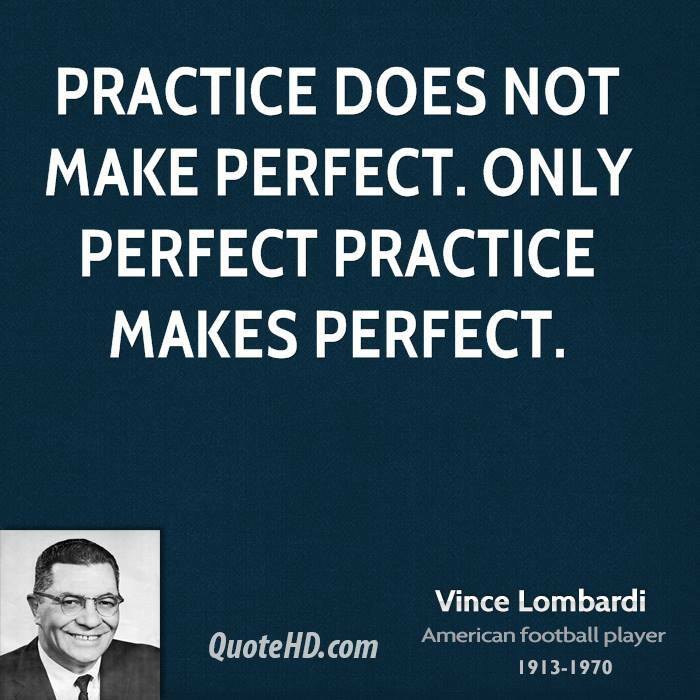 Maybe that’s where I was first introduced to the 5 P’s: PERFECT PRACTICE PREVENTS POOR PERFORMANCE. I remember my best friends Ronnie Ryals and Drew Castillo making faces at me as they tried to make me laugh. I remember Mrs. Arce standing in the back of the room encouraging me to stand up straight, look at her if I was nervous, and just do my best. Book reports are obviously important projects for elementary and middle school language classes. Why? Because book reports teach kids how to read, write, and most importantly organize their thoughts and share those thoughts with a group of their peers. Nothing is more difficult than presenting to a group of your peers; regardless of how much experience your sales team has, they can always improve their presentation skills. They need to remember to smile – people look more trustworthy, confident and friendly when they smile; they should repeat the points they want people to remember and they should talk directly to each person in the room. 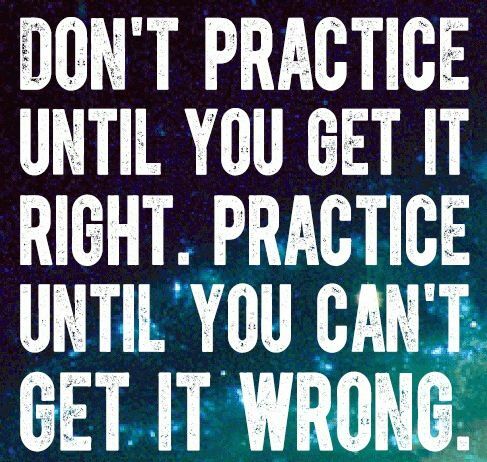 PERFECT PRACTICE PREVENTS POOR PERFORMANCE. Last but not least, remember, in everyday life we are continually learning from one another. We all draw on the knowledge, skills, and experiences of our friends and colleagues. We trust their perspectives. I just finished reading William Manchester’s THE LAST LION about Churchill. You think those speeches he gave, that some say may have saved the world, were spontaneous – think again. For the record, a quick update on the last book report I gave (Attention all sales managers: ‘if you’re going to talk the talk, you have to walk the walk). Do you happen to know how many times “Sam-I-Am” (Dr. Seuss’ Green Eggs and Ham) asked for the order before he got it?